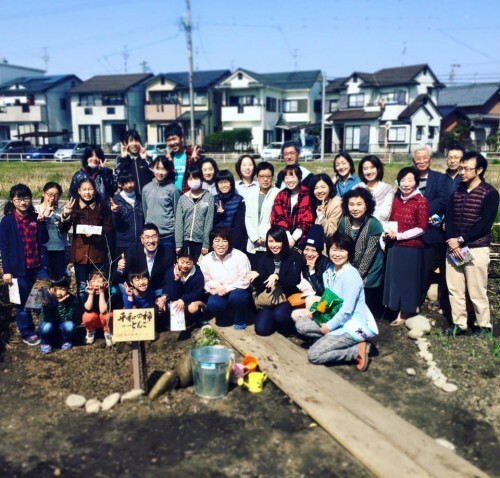 A planting ceremony was held at Seirankan in Aichi Prefecture on the 20th of March. Seirankan is a educational facility of Japanese calligraphy, which runs a museum and a calligraphy school. 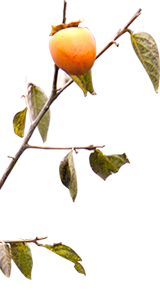 The Kaki Tree was planted in a small garden just beside the facility. 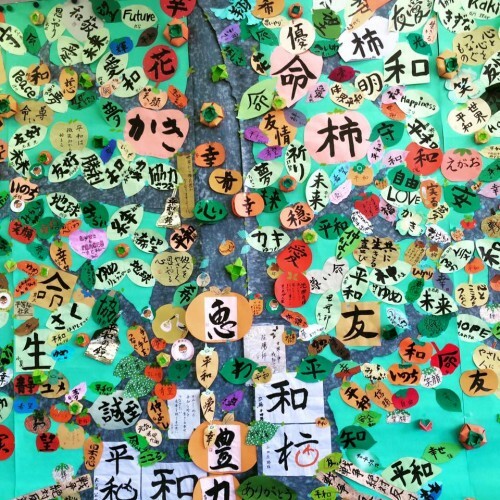 They collected ‘Kaki Peace Art’ calligraphy works and exhibited them at the city culture hall. There were 945 works collected from all around the country.